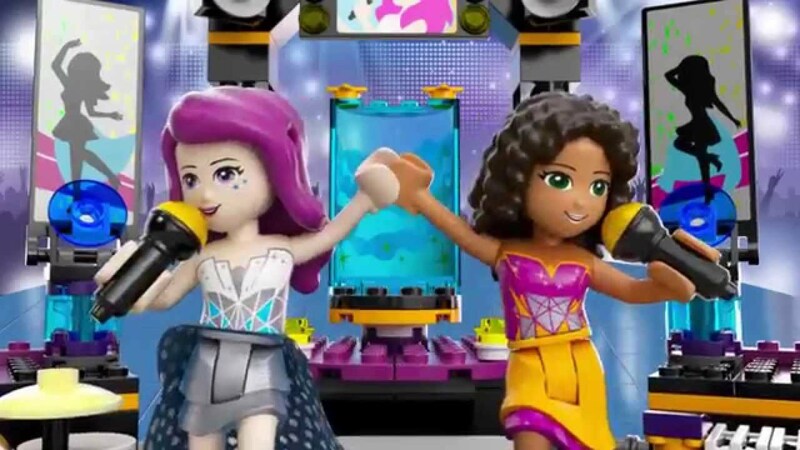 Watch Sean and Bex Unbox the LEGO® Friends Pop Stars Show Stage! 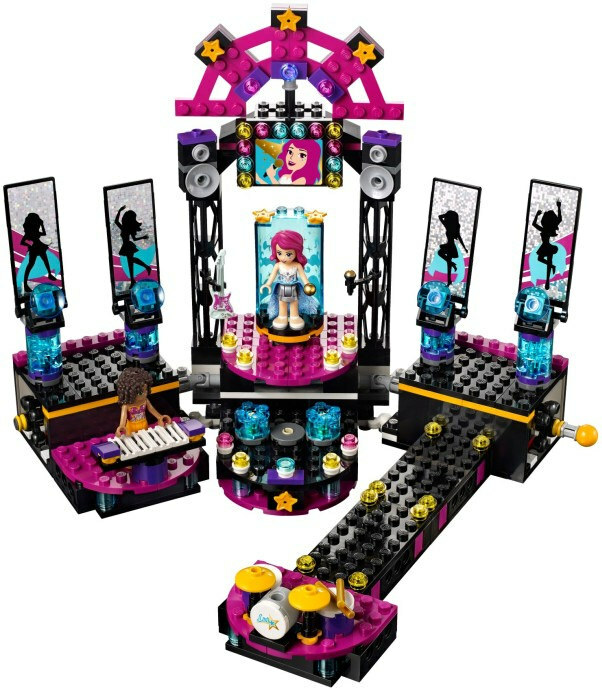 It’s one of the new sets in the LEGO Friends Pop Star range! Sean and Bex are back in the Fun Kids Toy Club, checking out some of the newest and the best toys around right now! Bex and Abigail chat about factories! Cathy Cassidy chats to Bex in The Club! 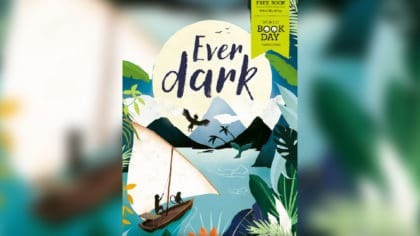 Steven and Bex chat about books! They’ll be unboxing them, having a play and giving their verdict on whether they’re worth sticking on your shopping list! Right now, they’re looking at the brand-new LEGO® Friends Pop Star range and this week they’ve been unboxing the Pop Star Show Stage! Get ready for a show-stopping performance with Livi, the LEGO® Friends pop star! The Pop Star Show Stage is all set for tonight’s concert. As the show starts, Andrea enters the stage, as panels turn to make Livi appear as if from nowhere. There’s a drum kit, guitar, piano to play with, and Livi’s Pop Star friend, Andrea is also there to perform backing vocals, duets and more with Livi! Have fun putting moving them around the stage and playing different instruments. Don’t forget to take a bow at the end to your fans! Stop the bus and reveal the rehearsal stage area for Livi to practice for tonight’s show, while her friends watch from their sun loungers under the umbrella with some drinks and snacks! And after a great rehearsal, you can pump some tunes from the DJ decks and relax in the hot tub before it’s time to drive to the night’s big show! Subscribe to Fun Kids Toy Club on YouTube to make sure you never miss a video from Sean and Bex! Watch more from Toy Club! 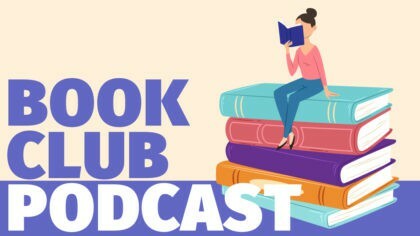 Brand new Book Club podcast! Joshua Davidson chats Night Zookeeper! 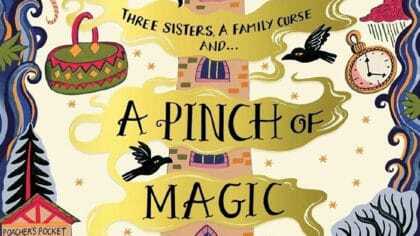 Author Michelle Harrison chats to Bex!